During the Great Recession, the total number of discrimination charges filed with the U.S. Equal Employment Opportunity Commission (EEOC) by individuals soared from about 75,000 in 2006 to almost 100,000 in 2010, and then leveled in 2014 and 2015 to just under 90,000. 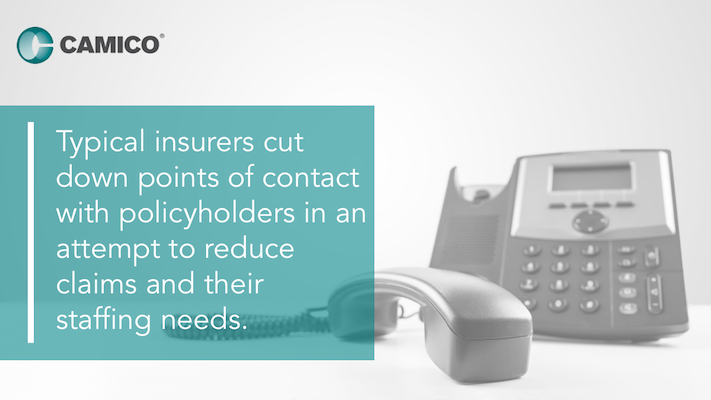 Problematic or less-than-desirable clients may be keeping your firm from developing the clients it wants. 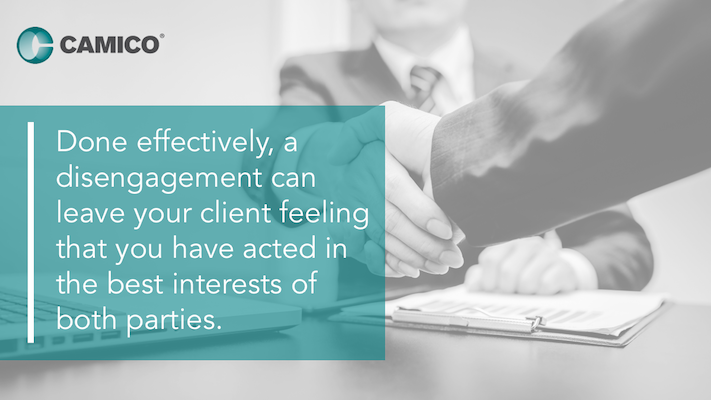 An excellent way to identify those clients is to re-evaluate your client relationships on a regular basis, at least annually. Re-evaluate tax clients while there is still ample lead time before tax season for a client to replace you in the event you decide to disengage.